If you’re looking to give your kitchen a facelift, we’ll show you how changing the doors, drawer fronts, hardware and hinges and re-laminating the existing cabinet boxes can give your kitchen a brand new look. 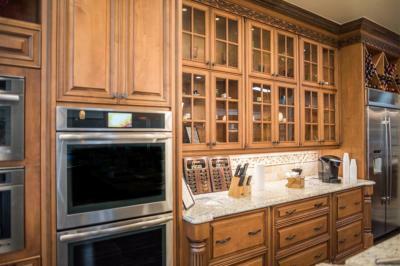 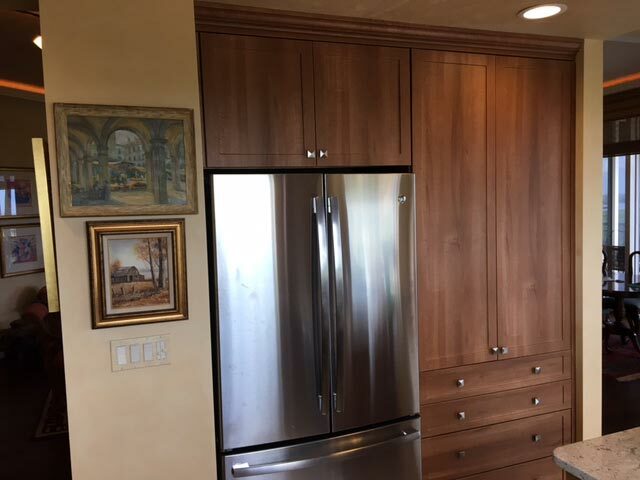 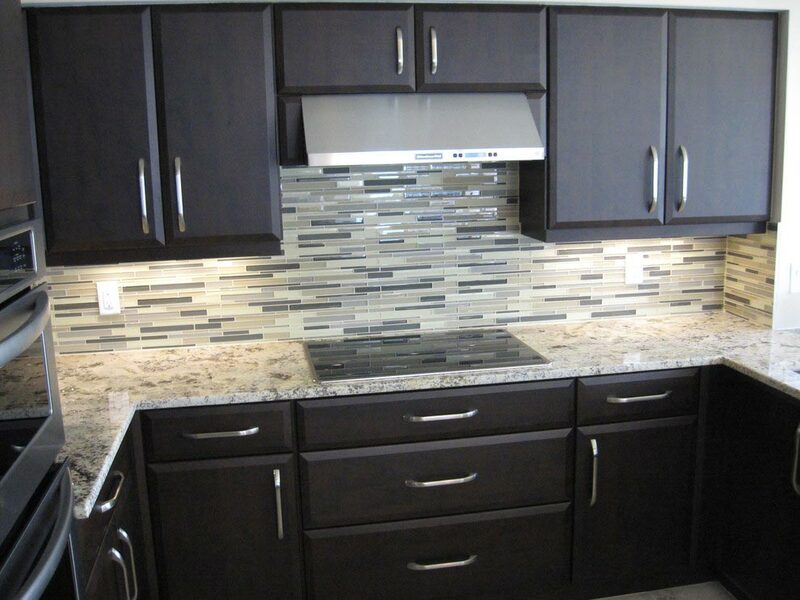 We also build custom cabinets utilizing both solid wood and Thermofoil doors. We are not limited to the sizes in a catalog and we can produce a kitchen for you that fits like a glove and is tailored to your specific needs. Nobody knows how you use your kitchen like you do, so our designers will come to your home and sit with you to help plan a kitchen design that will best fit your lifestyle.. This allows for better turn-around time than most other companies in the area. We want to get you back to being able to use your kitchen as soon as possible! 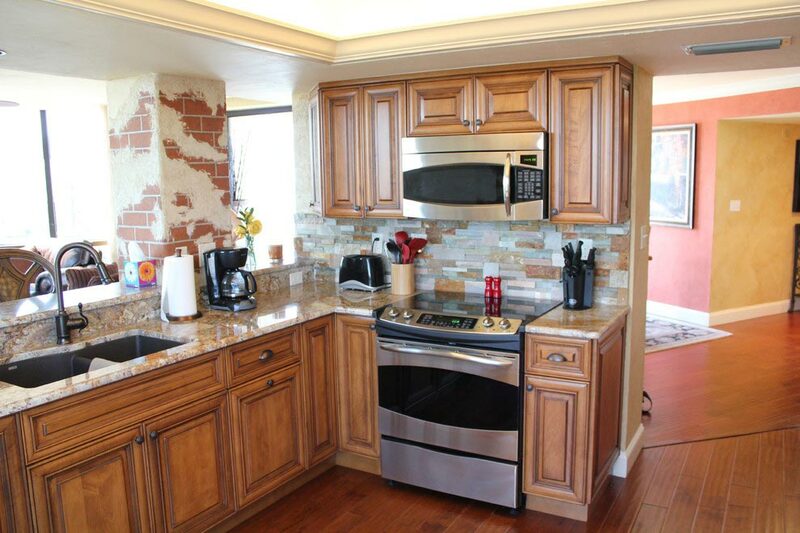 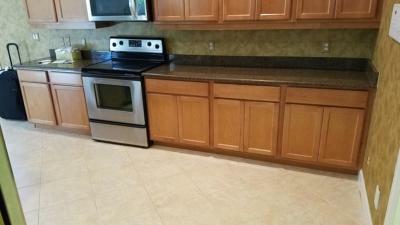 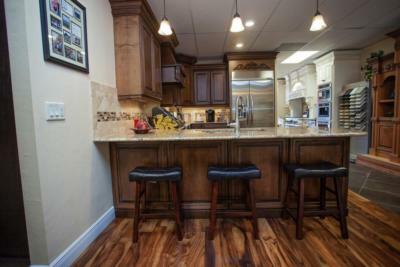 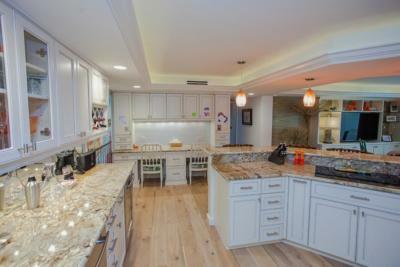 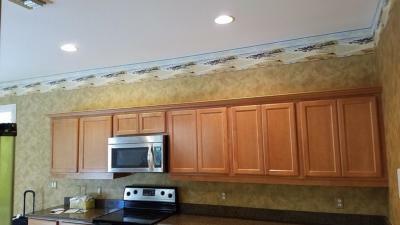 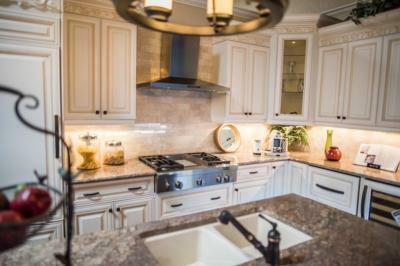 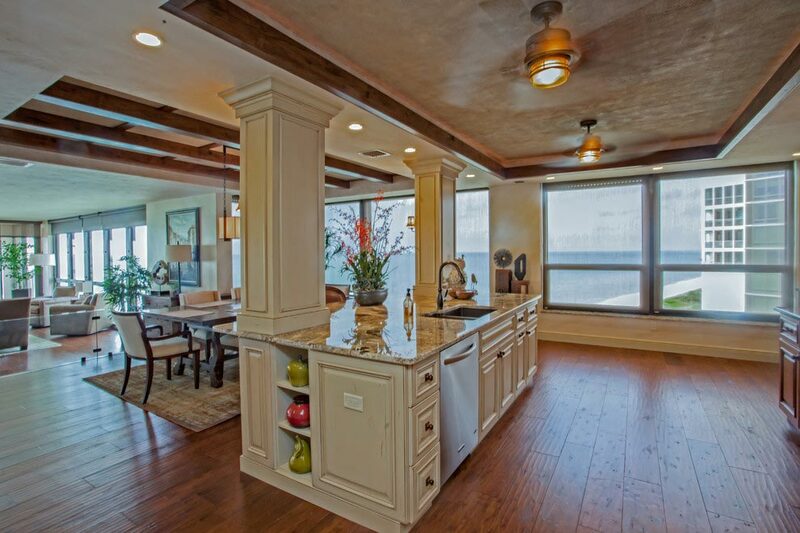 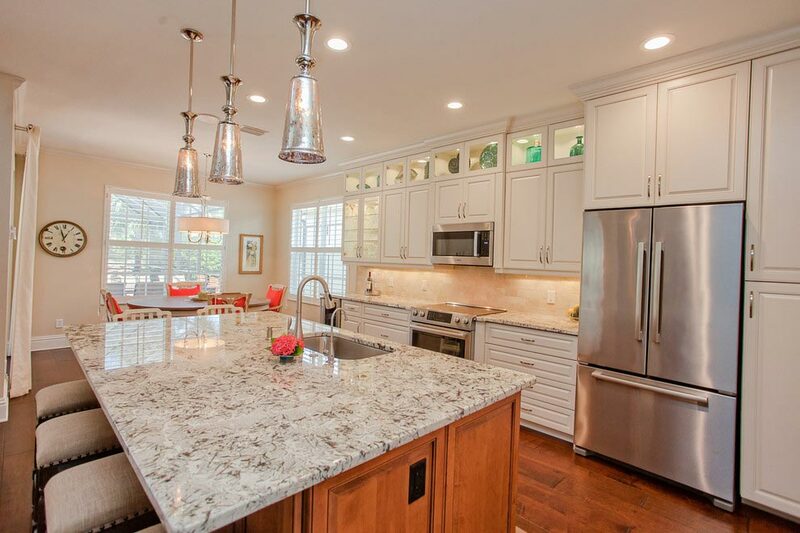 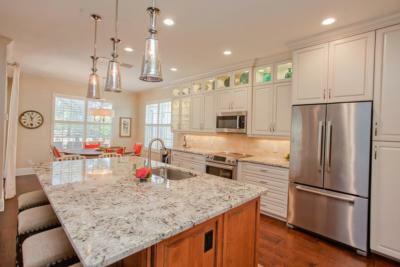 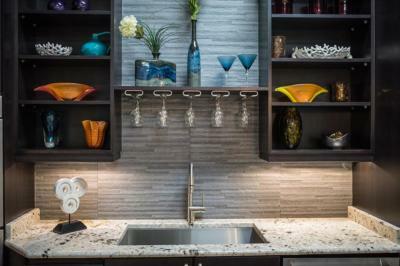 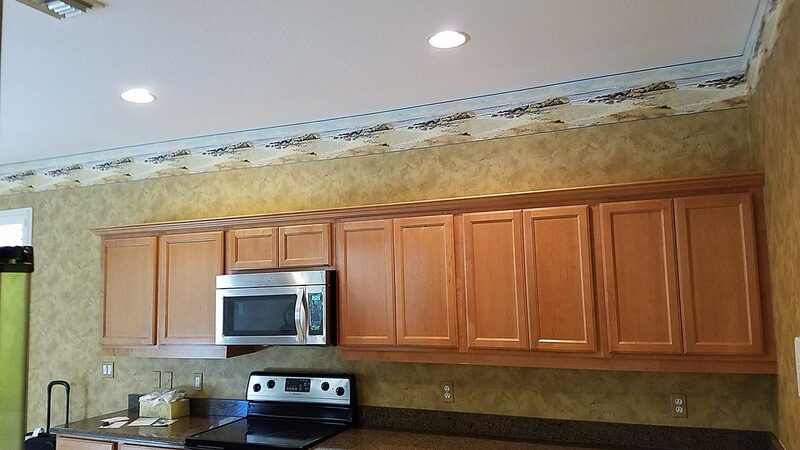 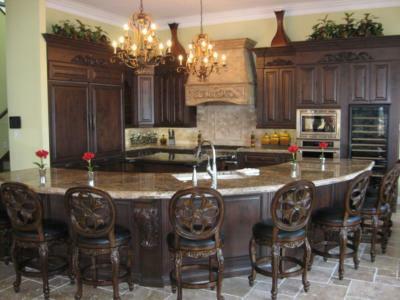 Custom Kitchen Remodeling Photo Gallery. 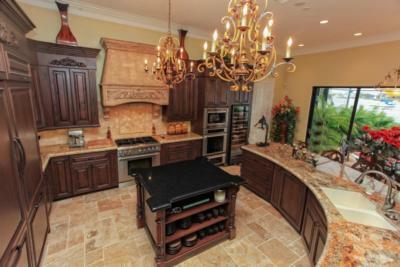 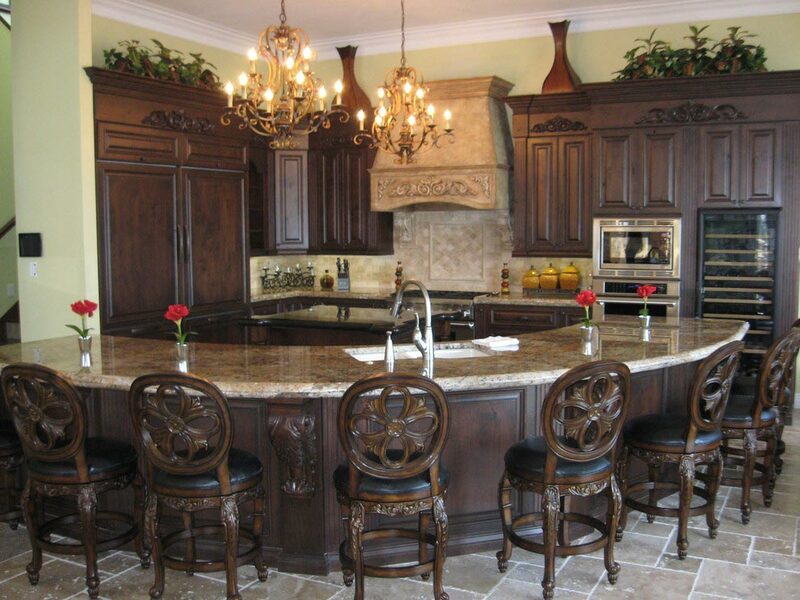 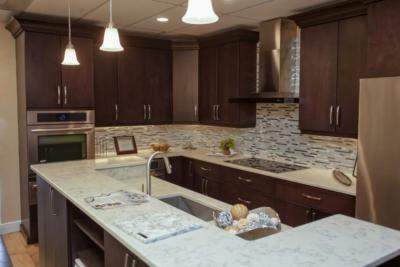 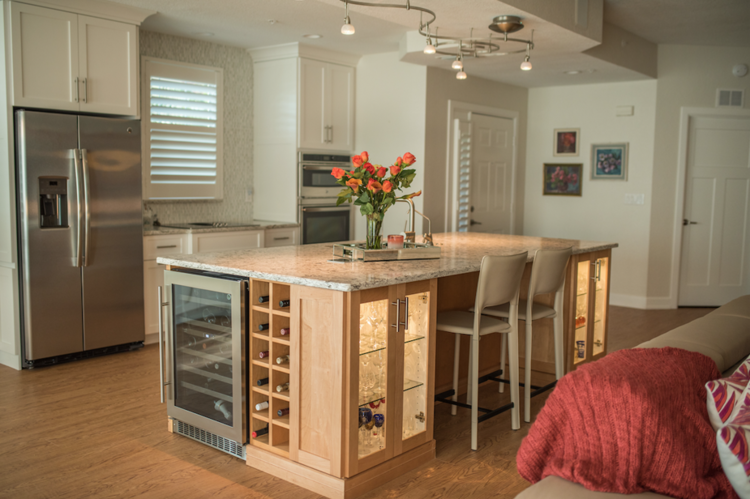 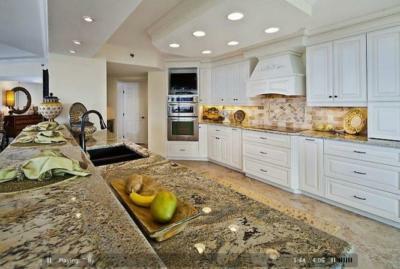 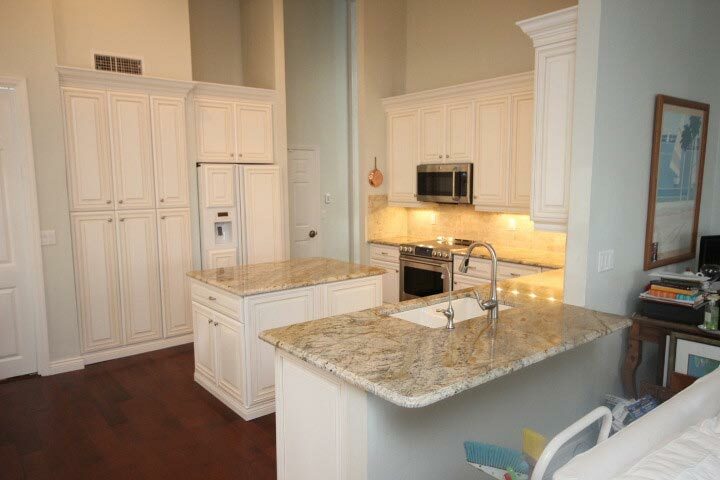 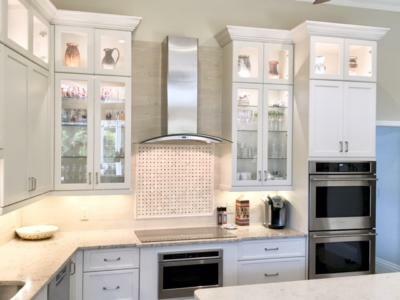 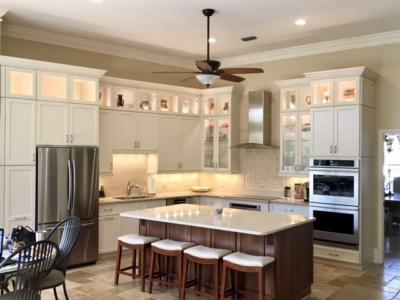 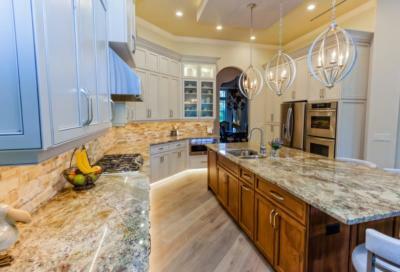 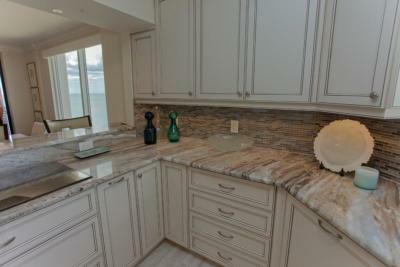 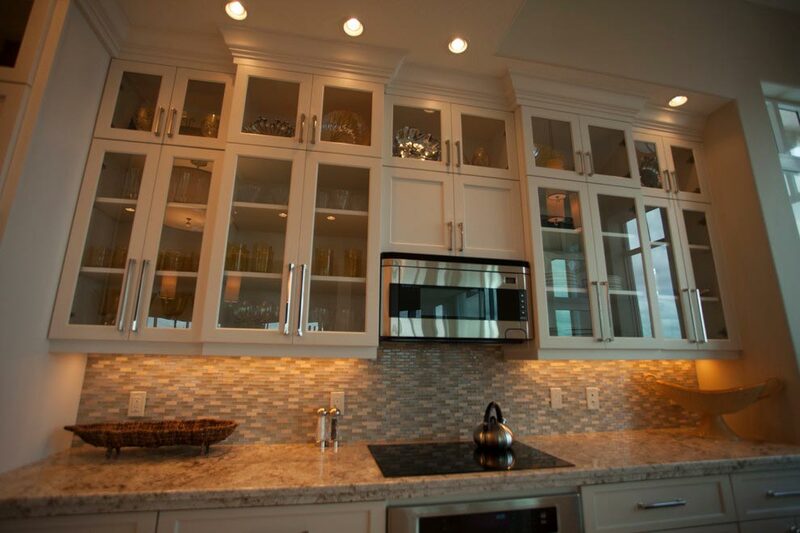 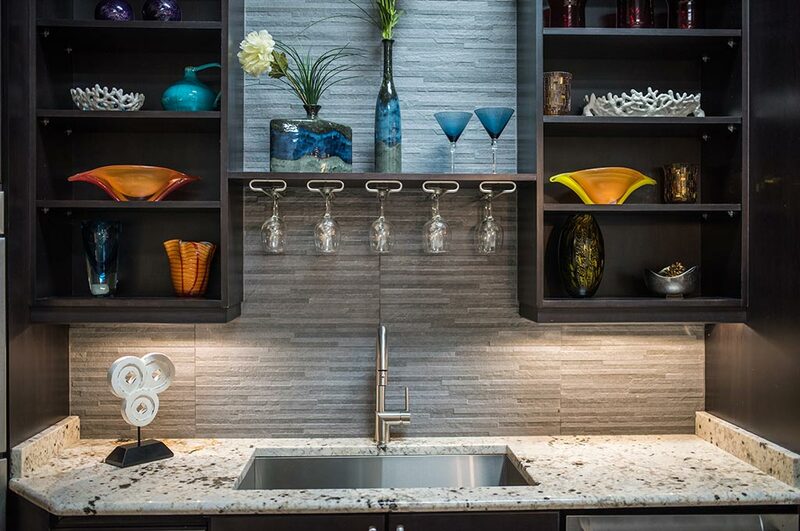 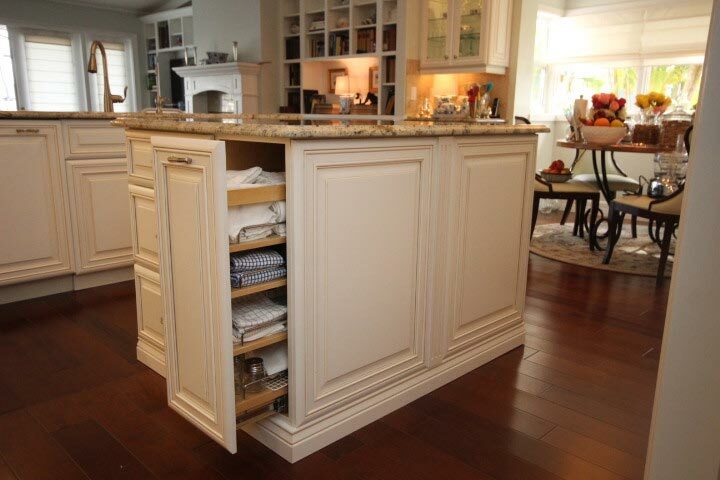 Cornerstone Builders are the Florida experts for your custom kitchen remodeling needs since 1988. 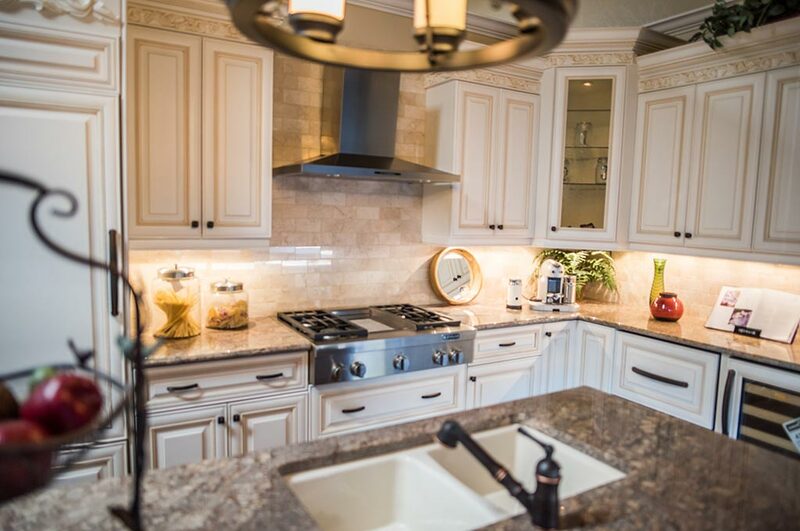 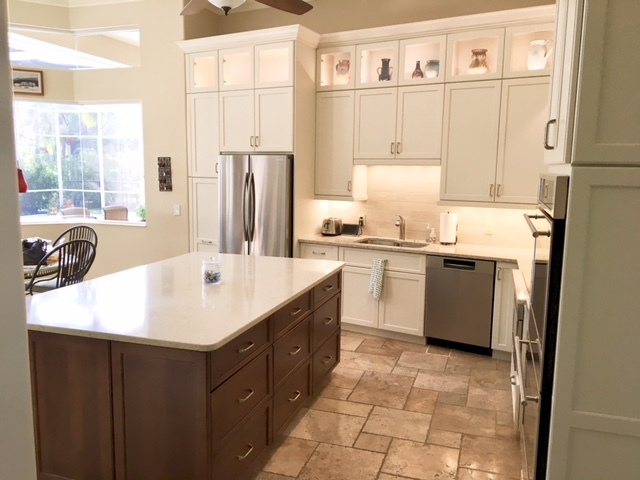 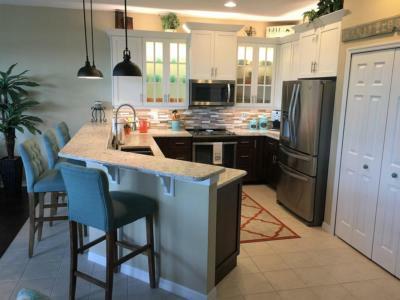 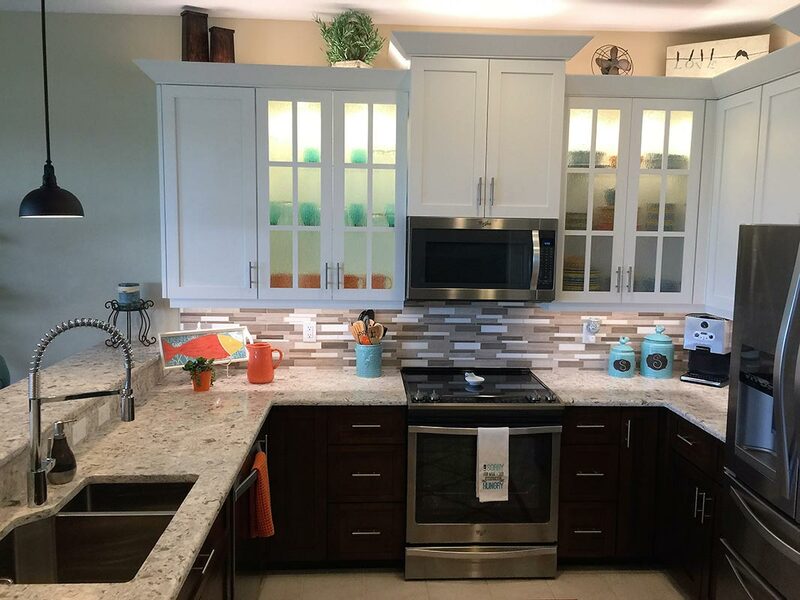 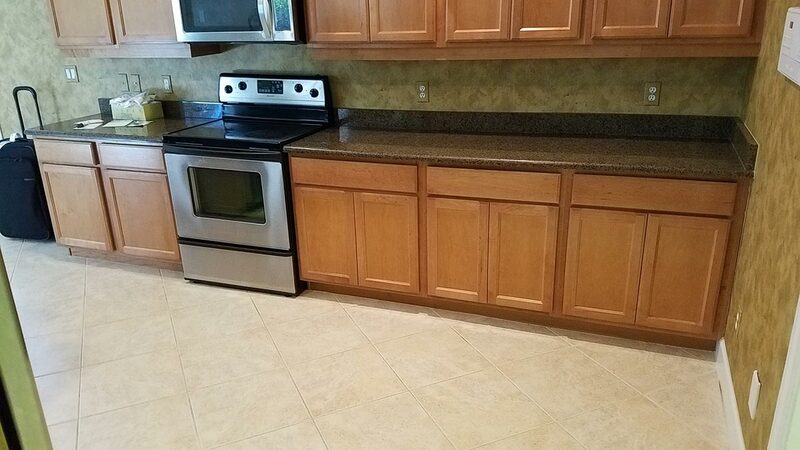 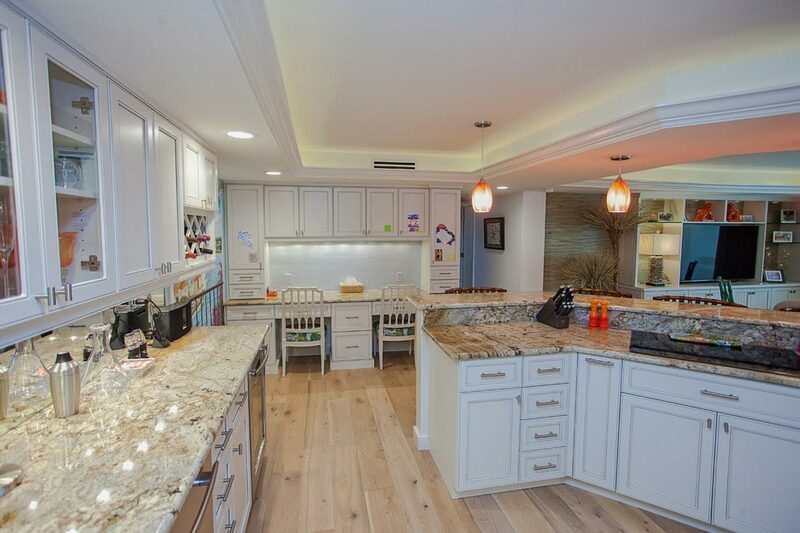 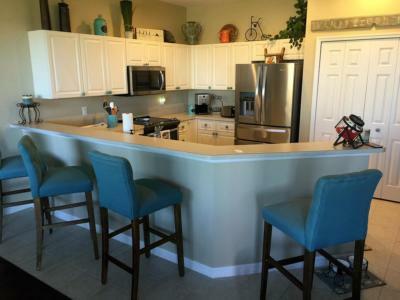 For more information about what Cornerstone Builders of Southwest Florida do to help you design and realize the custom kitchen remodeling project of your dreams, visit our Contact Page today and give us a call or drop us a note. 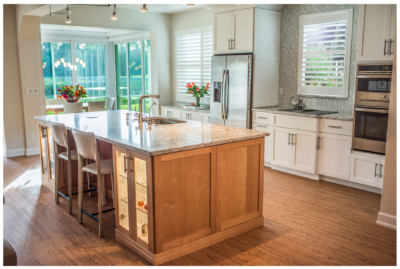 Be sure to visit our Video Gallery for testimonials and information about Cornerstone custom kitchen remodeling.